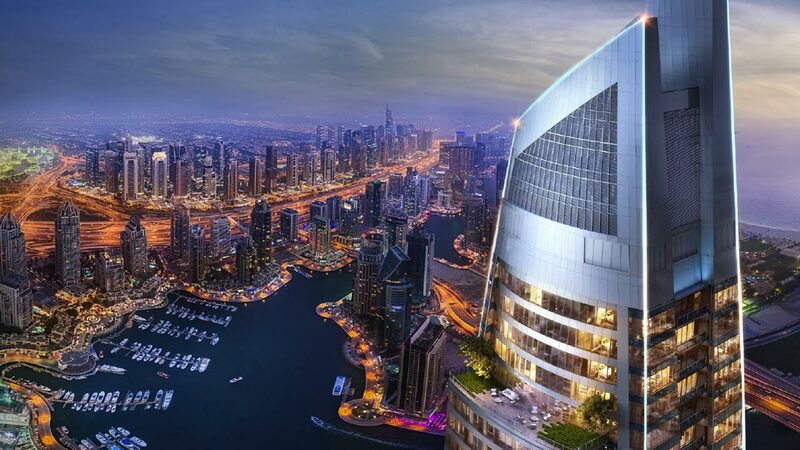 If you are considering an investment opportunity, outside the italian border, Dubai is one of our passion. Few hours away from Italy, Dubai offers all sorts of holidays, both for families with children looking for fun and for couples who want privacy, or for groups of friends looking for adventure in the desert or just relax on the countless beaches of white sand. 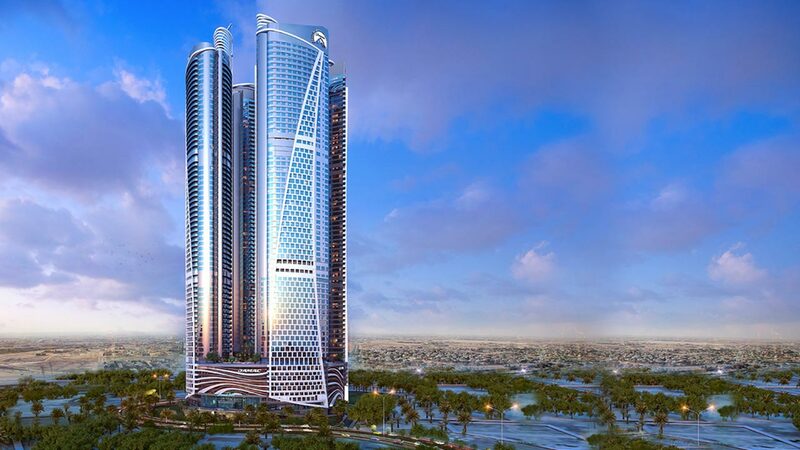 Giorgio Sgobbi, owner of CASEDIROMA, is the official broker of the second most important group of constructions in the United Arab Emirates, DAMAC PROPORTIES. We are able to offer our customers every kind of real estate investment, villas and apartments in real estate complexes equipped with every comfort, customized by international brands such as FENDI, CAVALLI, PARAMOUNT, VERSACE, BUGATTI. 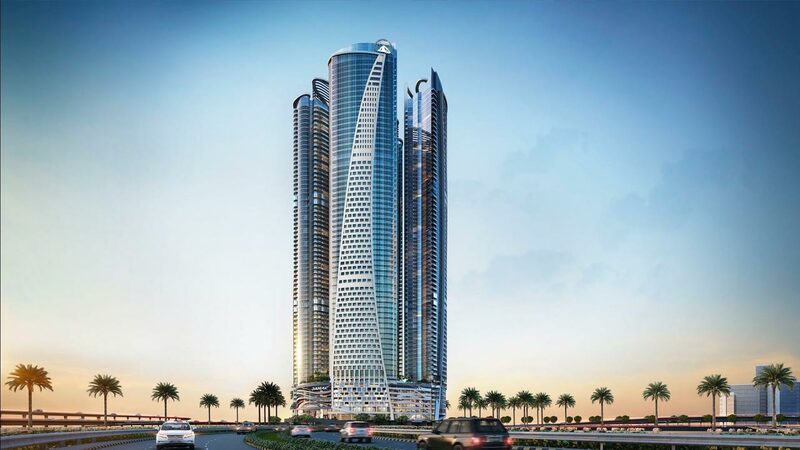 The investments may also include real estate purchases with income guaranteed by DAMAC for the first 3 years at 6% or 8% net or real estate to be used when you want to, then rent them during periods of non-use also through the DAMAC sales offices. 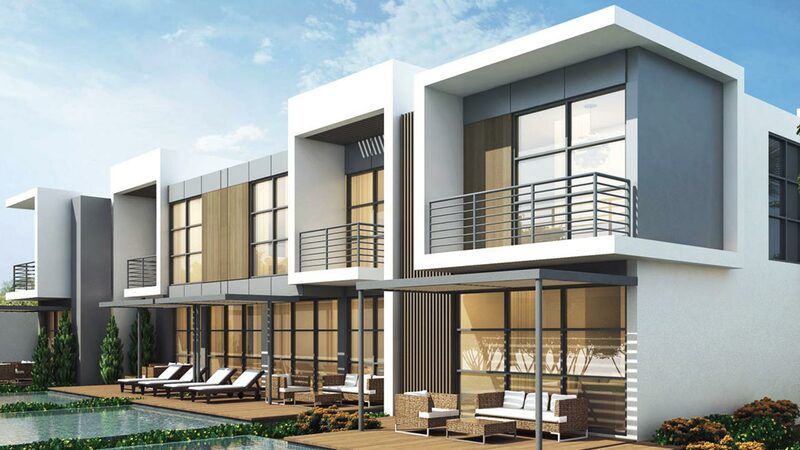 Last and perhaps the most convenient is the purchase “off plan” of under construction buildings that allow you to take advantage of extended payment formulas even after the delivery of the property – this is certainly very incentive. 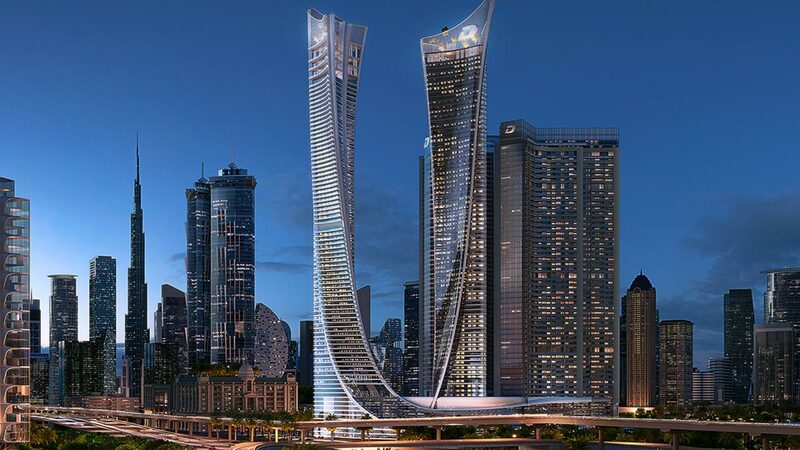 We will be able to direct and assist you in the purchase of your property, along with the assistance of our DAMAC Italian professional on the field Mrs Camilla Bandini, (The Italian citizen can buy any type of property without any problem whatsoever), we are able to provide legal assistance through Italian lawyers specialized in the area of the Arab Emirates. 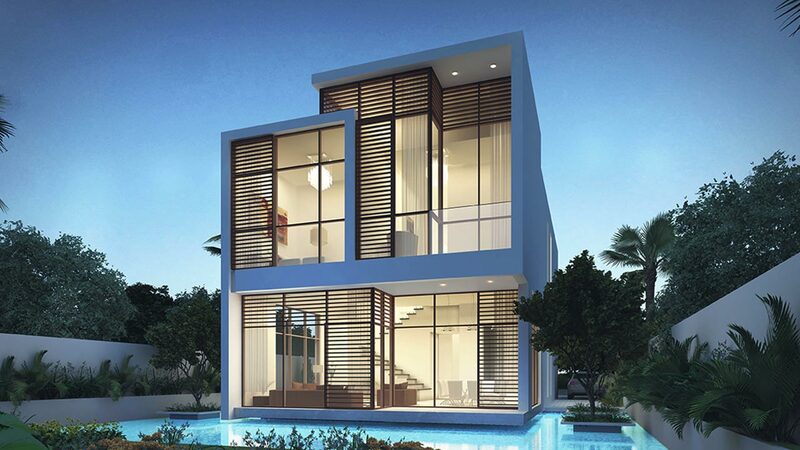 Our DAMAC broker relationship provides that the buyer does not have to pay any commission at the time of purchase, another good reason to assume an investment without additional charges. We will be at your side at all stages of the process, from the selection of the real estate unit to the definition of the purchase contract, advising you on the most suitable strategies to maximize your investment.